Meizu Zero Has No Physical Buttons, Speaker Holes, and Charging Port : So How Does It Work? 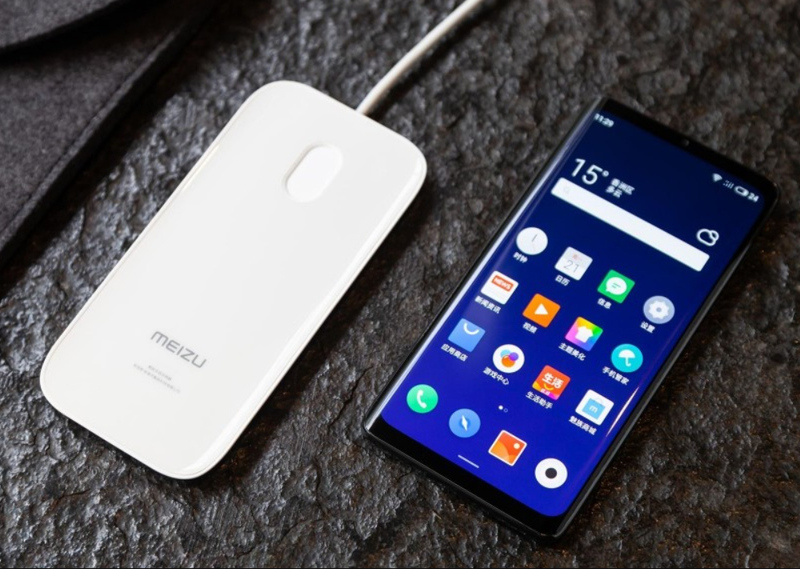 While some leading handset manufactures simply recycle the look of their best-selling smartphone lines year after year, Chinese company Meizu continues to challenge convention by coming up with products that downright unique features. 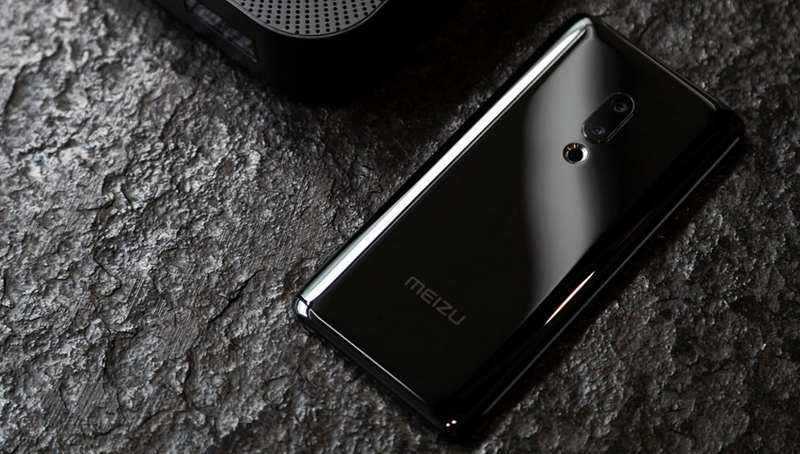 The recently announced Meizu Zero, for example, has no speaker holes, charging port, and physical buttons, which are all physical characteristics that we always expect to see on handsets these days. In lieu of a speaker cut-out, this model has a "piezoelectric transducer" under its screen from which sounds emanates -- just like what we've seen on Sharp Aquos Crystal and Xiaomi Mi Mix. This type of sound system's main advantage is that the audio is always directed to your face when you are watching videos or playing games. Most other handsets have their speaker either at the rear or at the bottom of the device, which isn't very ergonomic. 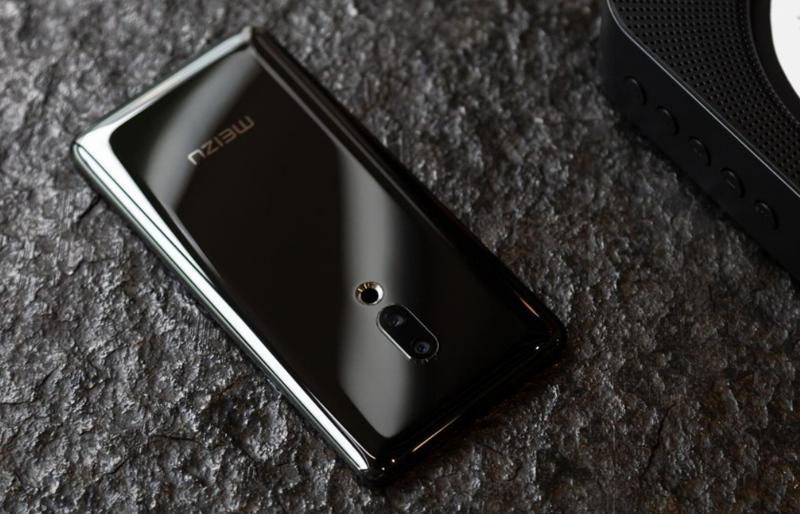 Now, to address its lack of a microUSB or USB Type C charging port, Meizu Zero supports 18W wireless charging, which is currently the fastest of its kind in the mobile industry. How about transferring files to a computer, you ask? Well, I guess the user will just have to do it via Bluetooth, Wi-Fi (ShareIt), or simply by uploading the content to the cloud. Finally, replacing the physical power and volume keys, Meizu Zero has capacitive buttons similar to that of HTC U12+. These elements give this device a more sleek aesthetic and footprint. Other key technical specifications of the Meizu Zero include its 5.99-inch AMOLED display, 20 MegaPixel Front-Facing Camera for selfies, AI powered 12 MegaPixel Sony IMX380 + 20 MegaPixel Sony IMX380 Dual Rear Camera module, and Qualcomm Snapdragon 845 processor, which means that it is slated to be a flagship level release. No word yet from Meizu on this phone's exact release date and pricing information. For now, I want to ask you: What do you think about Meizu Zero's innovations which replace many features that we have come to expect on current handset models? Do you think many consumers will embrace the 'changes' that this device comes with? Let me know your thoughts by sharing them in the comment section below or by messaging me on Facebook, Twitter, or Instagram.